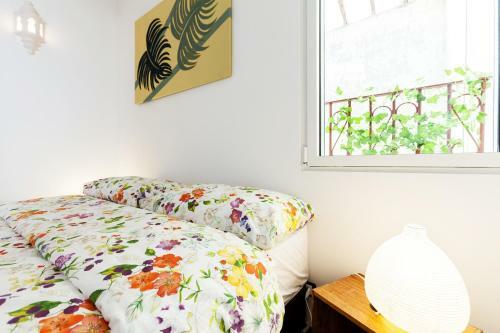 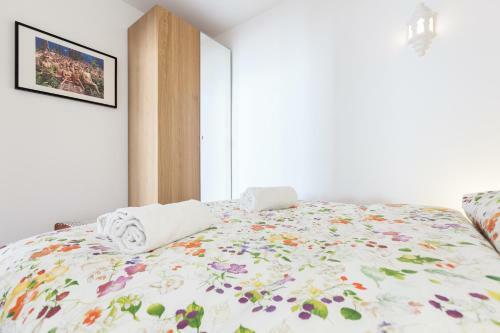 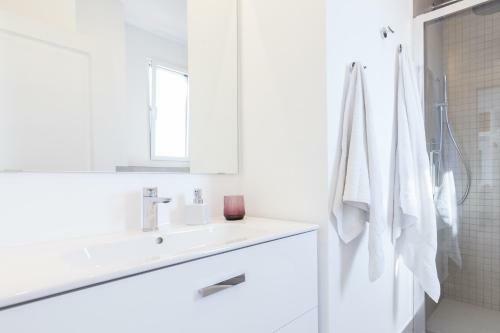 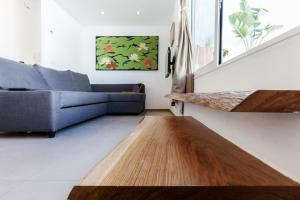 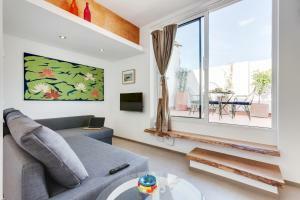 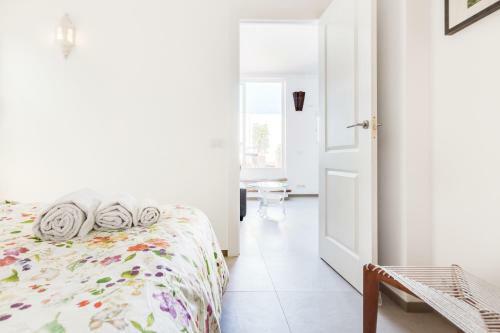 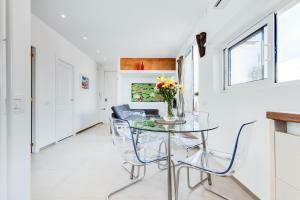 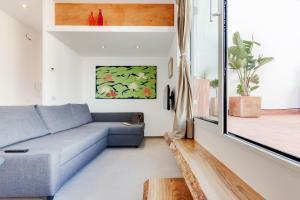 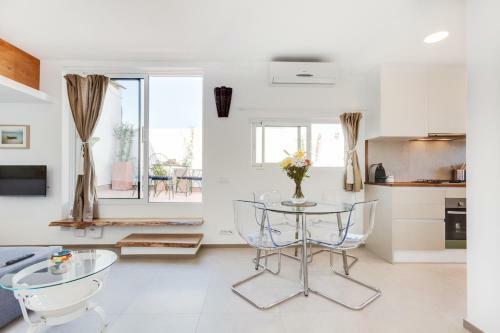 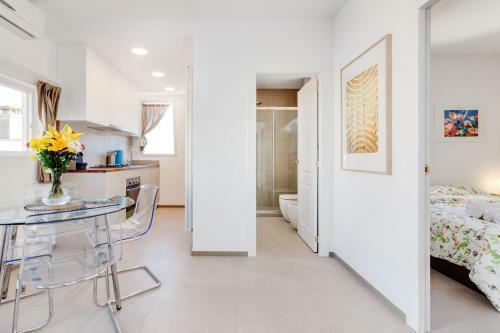 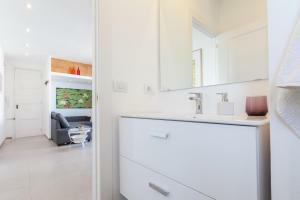 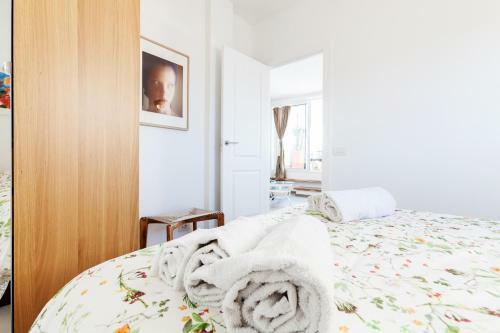 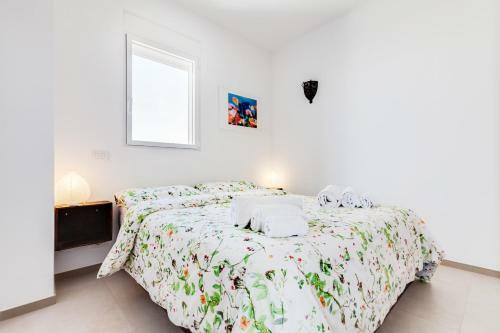 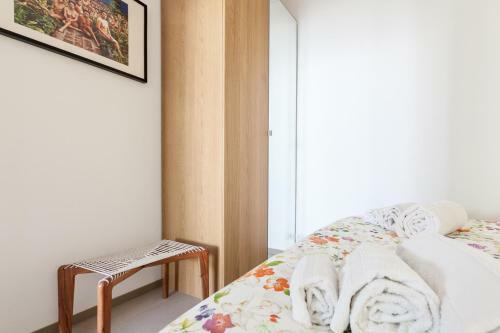 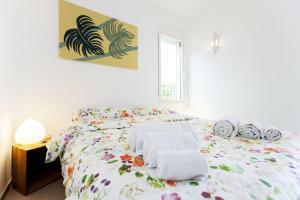 Situated 1 km from Montjuïc in Barcelona, this apartment features free WiFi and a terrace. 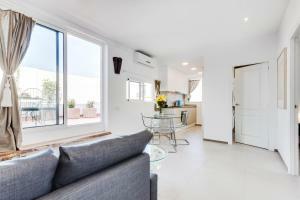 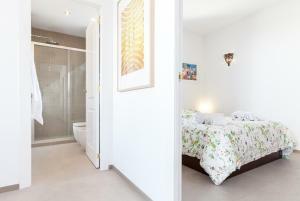 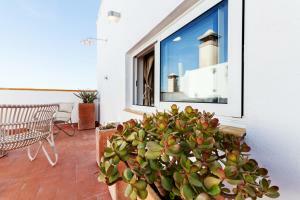 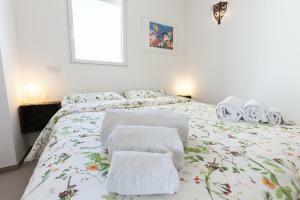 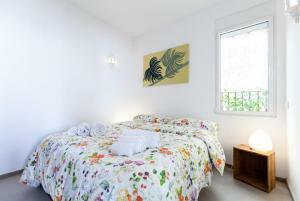 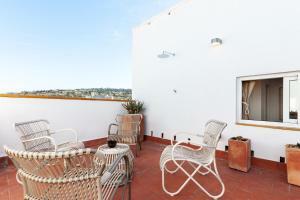 The property boasts views of the city and is 1.2 km from Plaza Reial. 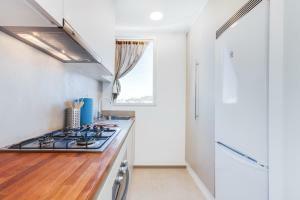 The unit fitted with a kitchen with an oven and microwave. 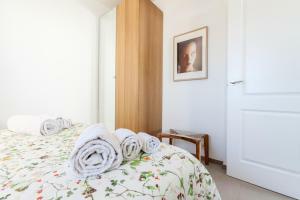 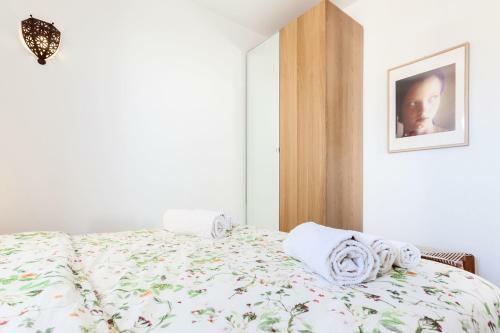 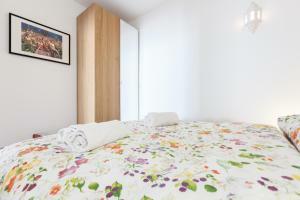 Towels and bed linen are available at St. Antoni sky lounge. 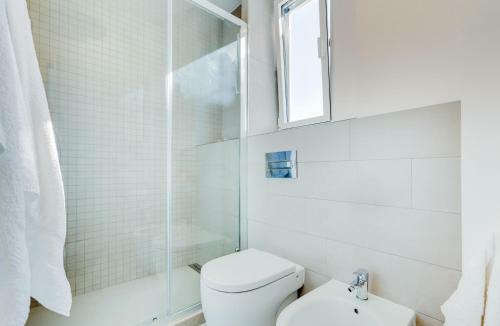 There is a private bathroom with a bath or shower and bidet. 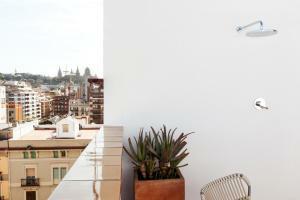 Plaça Catalunya is 1.4 km from St. Antoni sky lounge, while Portal de l'Angel is 1.4 km away. 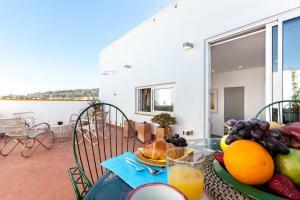 Barcelona El Prat Airport is 11 km from the property. Please note that early check-in from 08:00 to 15:00 carries a surcharge of € 30. 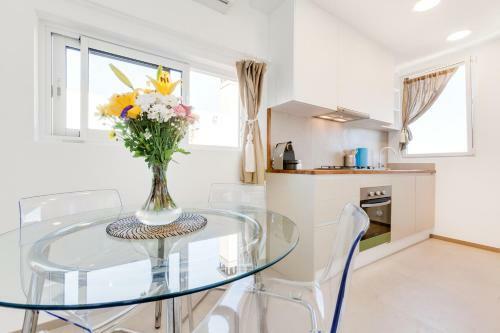 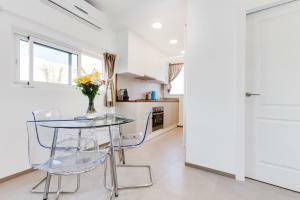 This apartment features air conditioning, electric kettle and toaster.